I sure hope your week's are off to a good start. Mine has been good so far, with the exception of my allergies acting up due to this wacky Virginia weather that can't seem to make up its mind. Today I wanted to share a new clothing website with you. A few weeks ago, I was contacted by eShakti, an online women's clothing store that allows for customization without high cost. 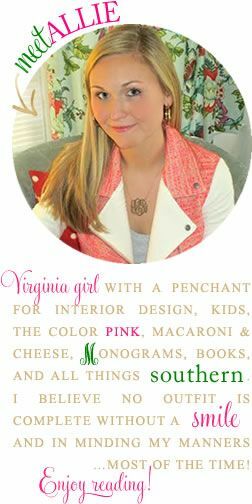 They have been recently featured in Glamour magazine for their wallet-friendly customization (see article here). When perusing their site I found that you could find cute dresses, tops, skirts, and sweaters all available in standard sizes as well as custom sizes. The ladies at eShakti were nice enough to offer me any piece I wanted from their website in exchange for a product review on the blog. When offered this, I was quite excited about customizing a garment just for me and had fun searching for just the right thing. Since I was getting the piece free of charge, I figured I could go out of the box a bit and order something a little different than I would usually buy. 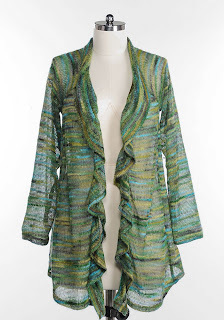 Thus, I chose the Gossamer Grass Cardi. Cardigans are a staple in my wardrobe, but I liked the funky print of this one and it reminded me of something you'd see in Anthropologie for a much higher price. I chose the custom fit and the website provided specific instructions for making all the necessary measurements. They also offered custom style changes, such as sleeve type, neckline, and length, however I chose to not make any changes to the style. My cardigan arrived within a week and I have worn it a few times since it's arrival. The color is definitely gorgeous. I paired it with a black leotard and skinny jeans with a gold belt and silver and gold metallic ballet flats. My only complaint about the cardigan would be that it is much bigger/looser than I was expecting. Not only did it fit me, but also my much taller and less-petite cousin as well as my mom. This could however be due to the fact that I made an error in measuring or that it's just the style of the sweater. Have you ever bought anything custom fit? 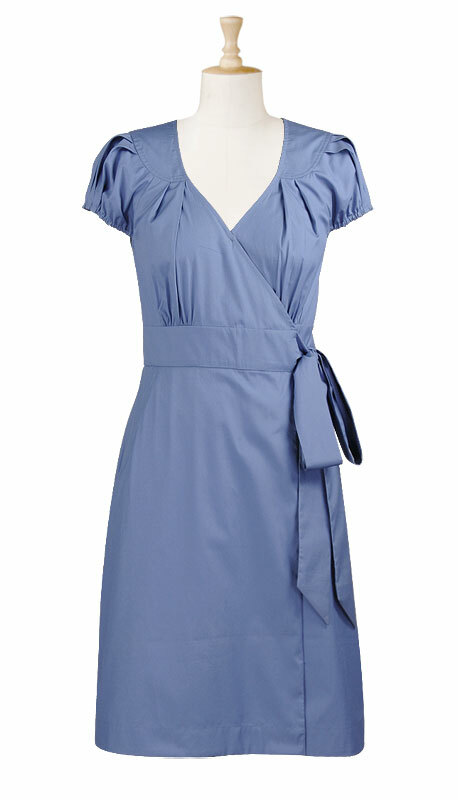 What do you think of eShakti? 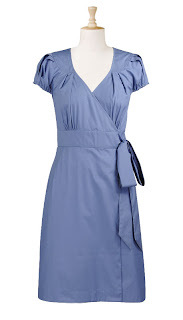 I did a review of a dress on eShakti a while back. I really liked their custom fit and was pleased with the overall fit. Can't beat their price points either. The sweater is beautiful, I love the colors. I am going to have to check out their site! 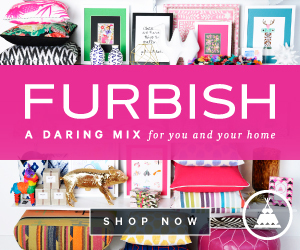 I've never bought anything from them but heard about it in the blog world a lot lately! 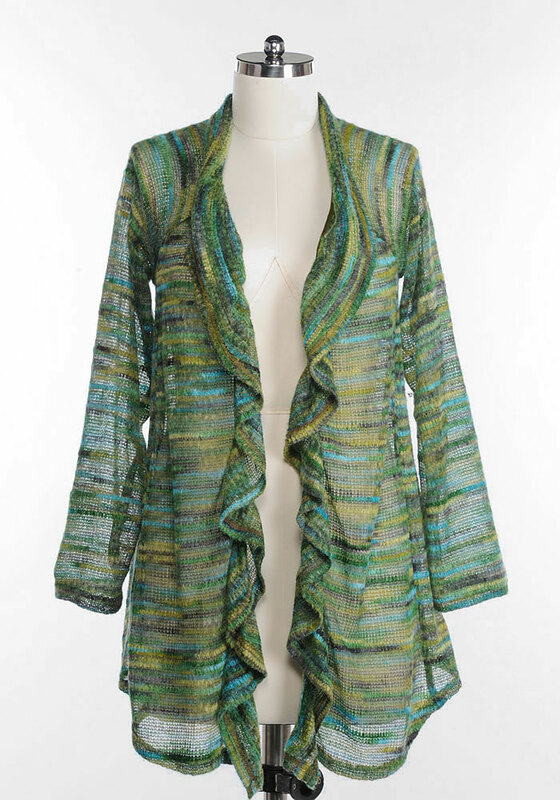 You look lovely in that cardigan-it's perfect for you-color & fit! Happy New Year! That looks great on you! It looks like the style is supposed to be more loose or baggy, but I like it! Very cute sweater. I've got my eyes on that Field of Poppies blouse. I'm definitely checking out Eshakti. I think the sweater looks great on you - loose and comfortable! I haven't heard of them before, so thanks so much for sharing them with us. I have done a few things custom and always love them!!! You wear it so well! Love the color! You are just too cute!!! I have never had anything custom made, that I can think of, however it would be ideal as I'm ony 5'2'' with a smaller bust and waist that buttock! Guys have it soo easy! You look great in it.....such a terrific color. Love your sweater. You look great. I have not heard of this company before. Thanks for sharing. i got a silky tank fr them last year, but the fit was a little short. next time, i wouldn't customize it. Sounds cool, I need to check out that site! That sweater looks a little like Missoni too! did you get a new background? I like the design! I think it looks very Anthro! Thanks for sharing - it looks like a cool company! I love the idea of custom pieces!